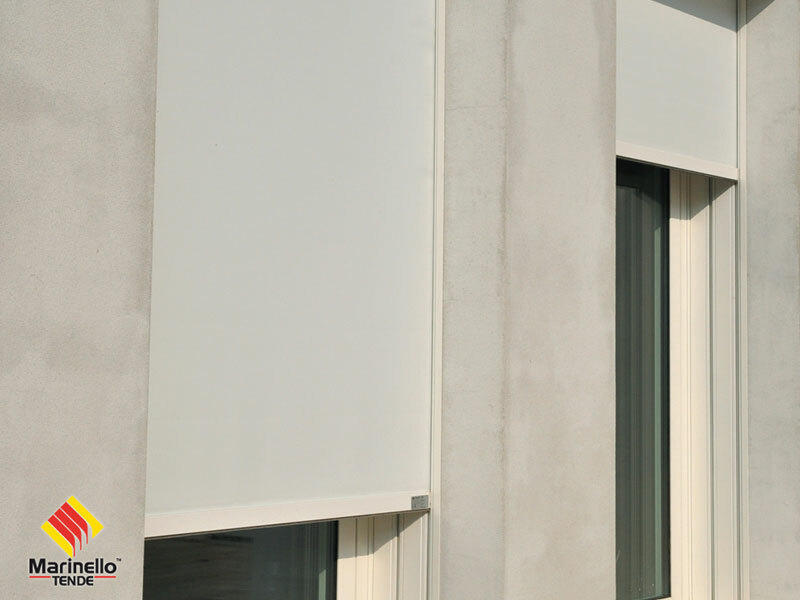 Outdoor roller blind designed for the fully recessed installation, thanks to the square form of the box and the guides that can be easily inspected. 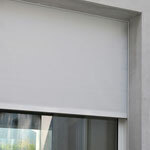 It is flexible: it can offer sun protection, blackout or protection from insects. 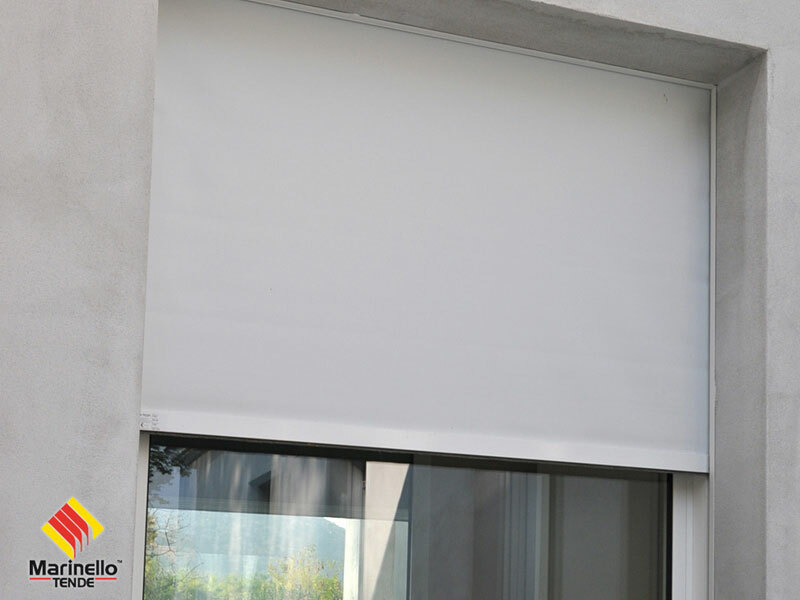 It offers maximum wind resistance thanks to the ZIP system that prevents the leakage of the fabric from the guides. 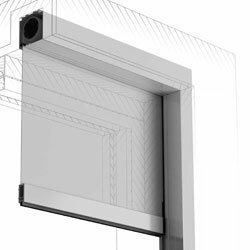 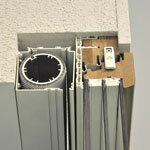 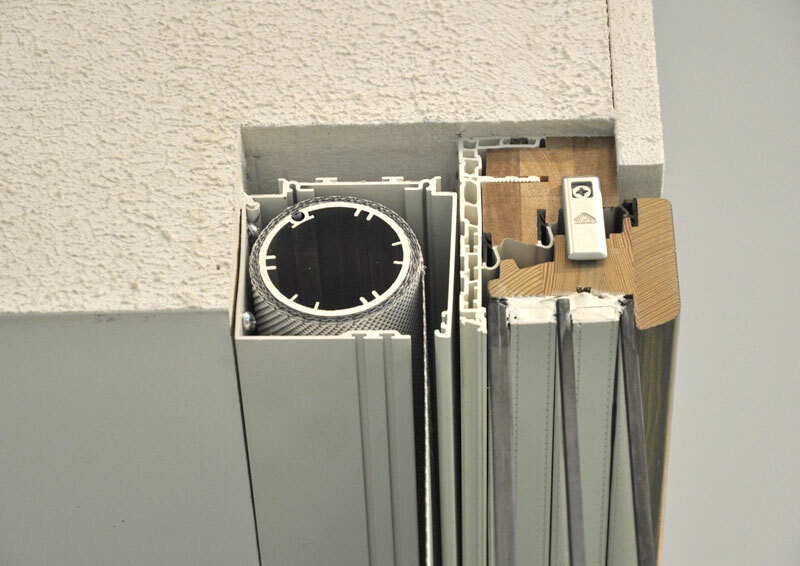 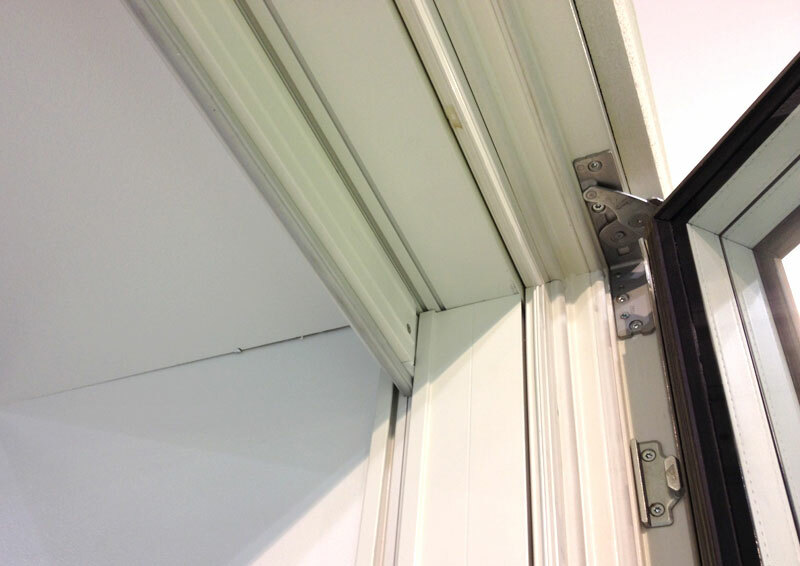 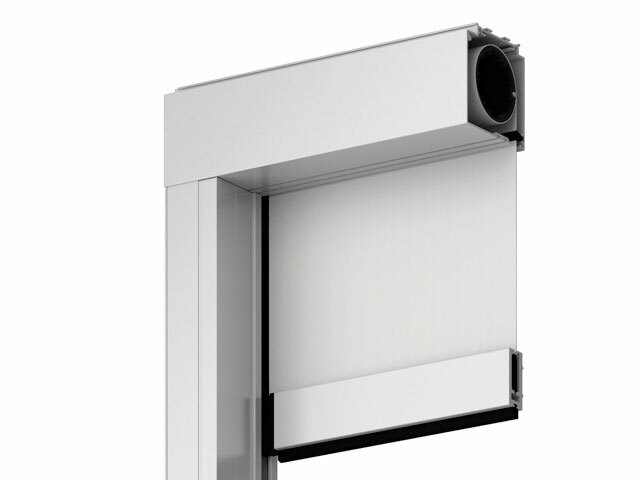 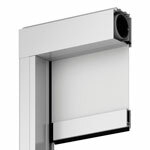 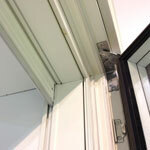 The freestanding system makes it installation easy, and also easy to repair.